2 high resolution photo mockups of a Macbook in Business environment, for you to easy show off your work. Free PSD released by Petter Berg. 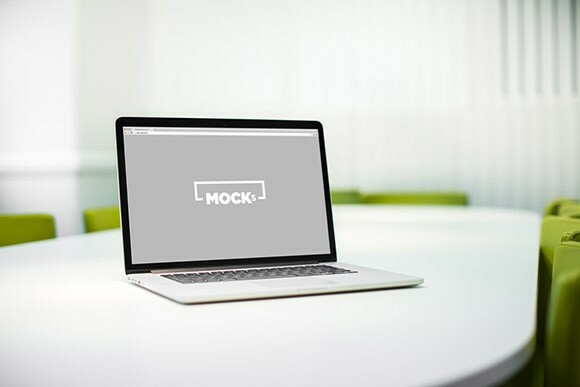 Posted on March 5, 2014 in Free PSD, Mockups and tagged mockups, macbook. This post has been viewed 15873 times.